Muscle Creams – aren’t they all the same? Muscle and joint creams are very beneficial as they give you relief of any aches and pains you may be having. They can be good for pre-exercise especially when combined with massage to help you feel loosened up and energized to perform at your best, they also help post exercise in aiding your body in recovery and muscle soreness. Also helps with day to day aches and pains from sitting at a desk to long etc, or you may have a muscle spasm which muscle creams and heat can work wonders and give you enough relief to get you through until you can see a massage therapist. They are quite handy to have! 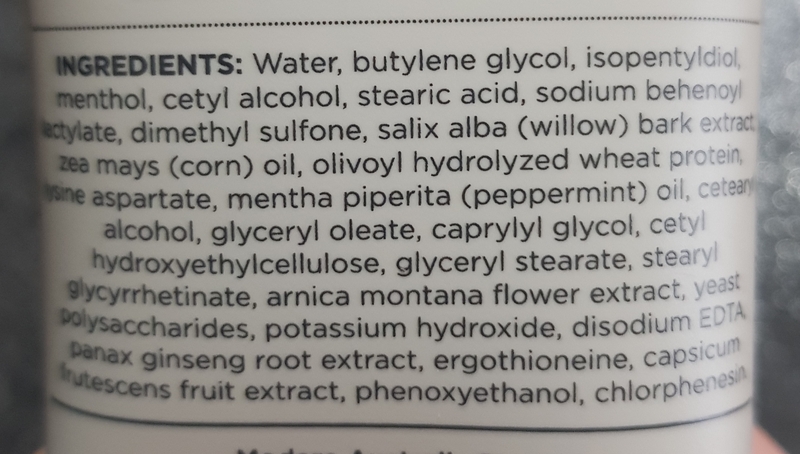 Avoid using products that do not tell you what is in them or that they only have one active ingredient, there will be more than one ingredient, they may be leaving things out and hiding chemicals or things that are bad for you in them, to avoid their product looking bad for you. I know we all like to save money, but a quality muscle and joint cream will be a little bit more money, but this is because you are paying for the quality ingredients in the product that will actually benefit your body. 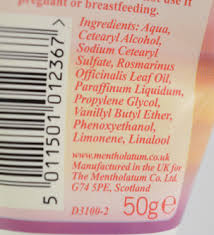 Also, you do not need to use as much product with good quality creams as their ingredients are more concentrated, therefore you will probably be saving money as you will not need to buy as often with a good quality cream. Depending on the size a good quality cream is usually between $25- $35 for about 125 ml, whereas brands that are not as good for you are usually $10 & under. This is not always the case but just something to take into consideration – you get what you pay for.